One of the most beloved musicals ever, West Side Story takes the most famous romantic drama of all time, Shakespeare’s Romeo and Juliet, and sets it loose in epic fashion on the streets of 1950s New York, finding two idealistic young lovers caught between warring street gangs — the Jets and the Sharks. The famed 1961 film adaptation won 10 Academy Awards, including Best Picture, and this Broadway version has become a true American classic. 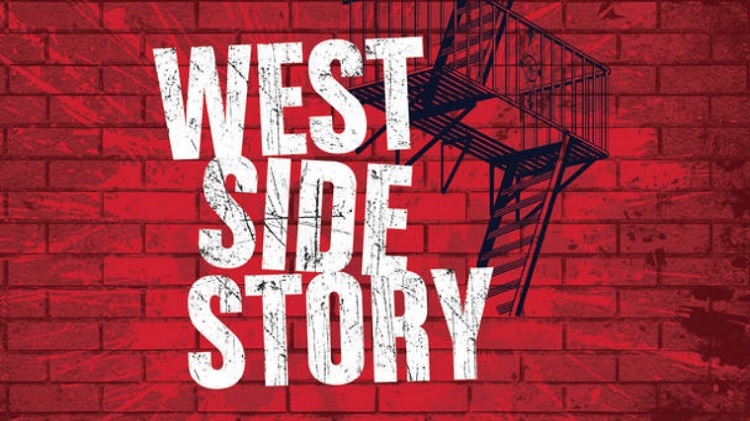 Written by the creative dream team of Leonard Bernstein and Stephen Sondheim, West Side Story‘s legendary jazz, Latin and classical-inspired score features treasured numbers like “Something’s Coming,” “Tonight,” “I Feel Pretty” and “America” — not to mention original choreography by Jerome Robbins. Get ready to snap your fingers and sing along at Broadway at Lyric’s annual production.